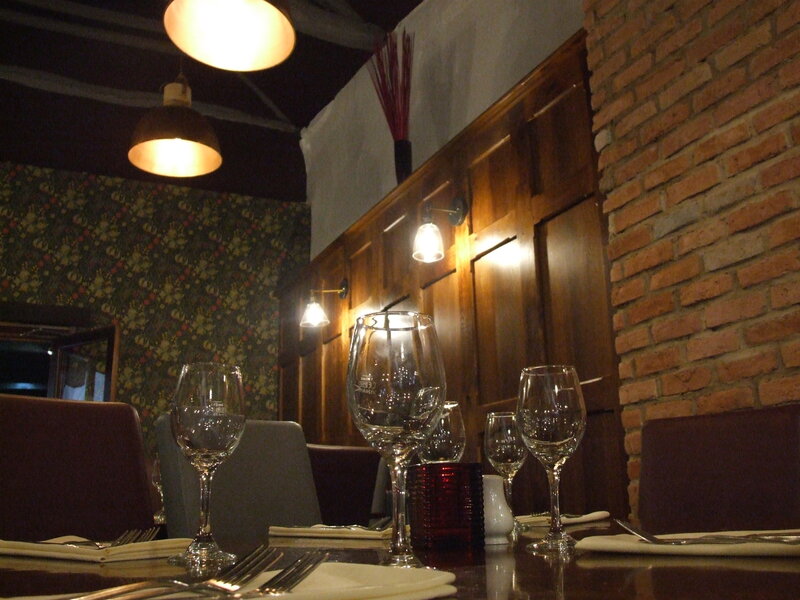 Enjoy our restaurant and the fine food we have available. 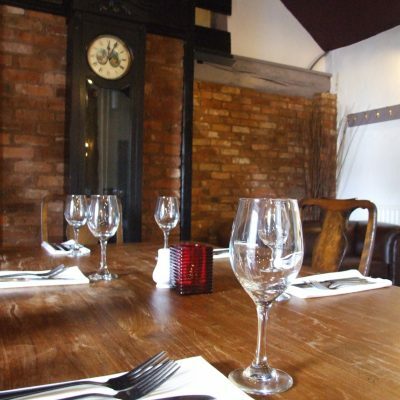 Call us on 01623 824 443 to book. 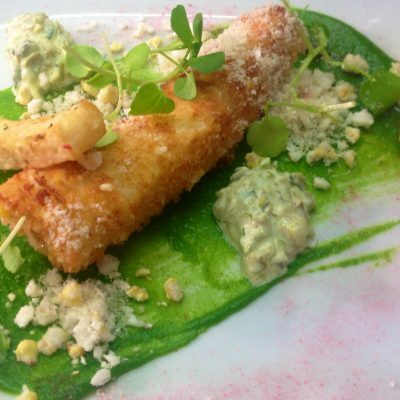 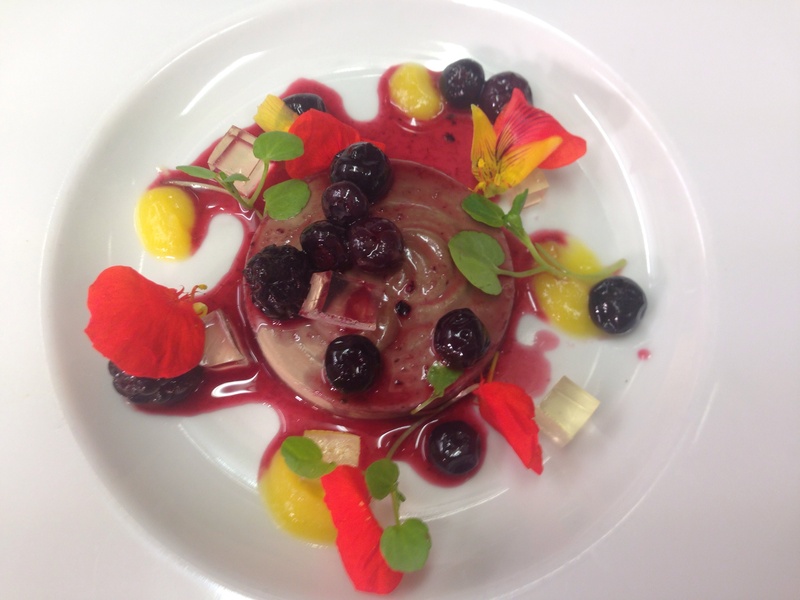 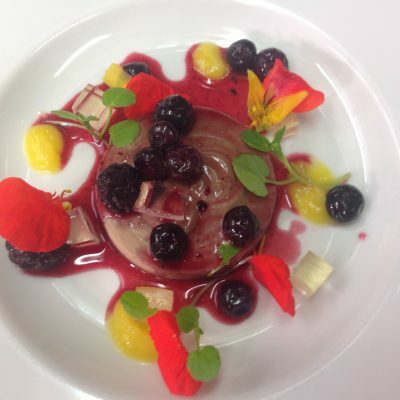 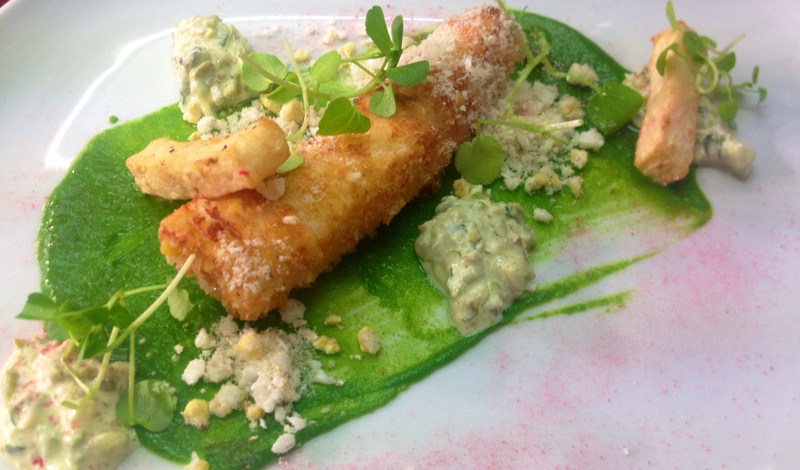 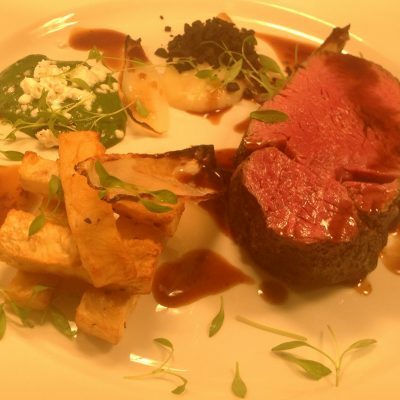 Sample the finest local produce at our beautiful restaurant. 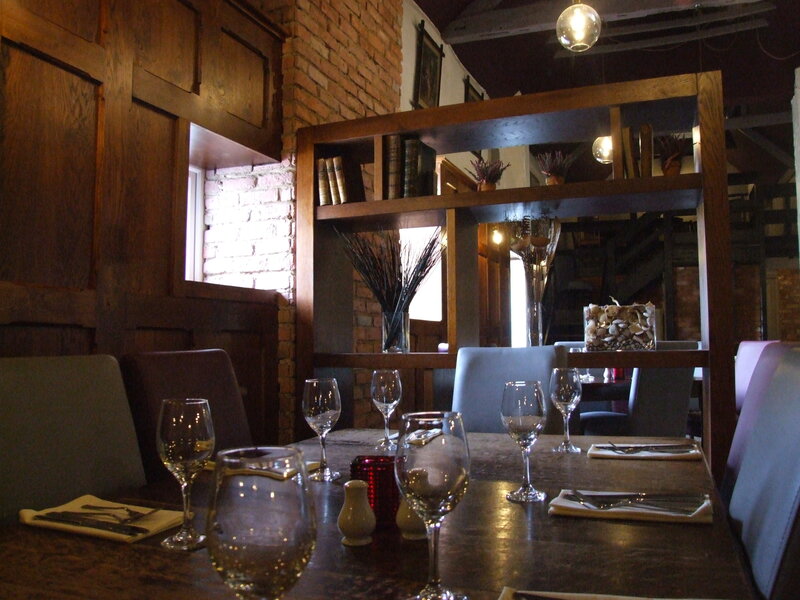 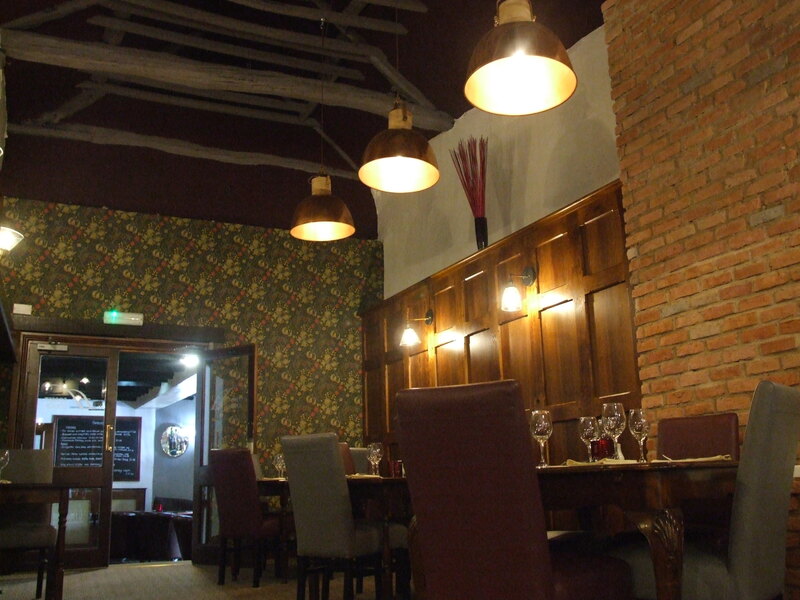 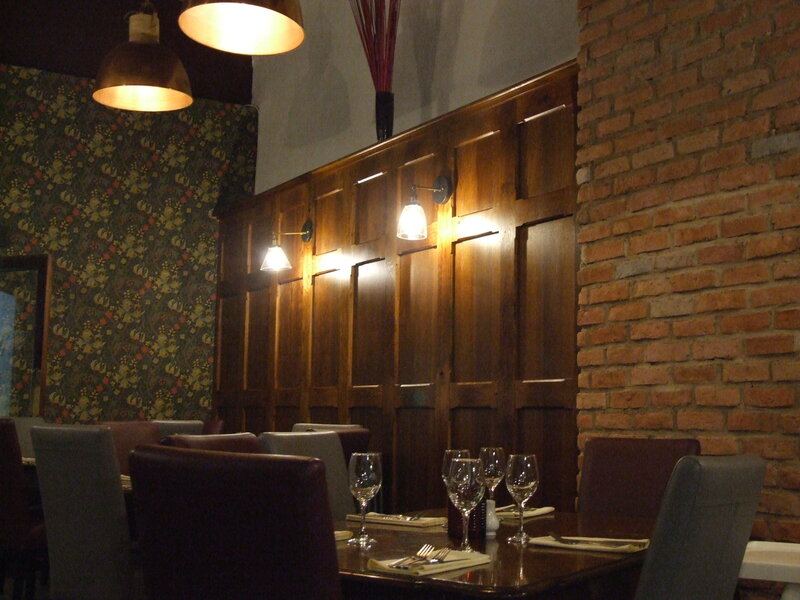 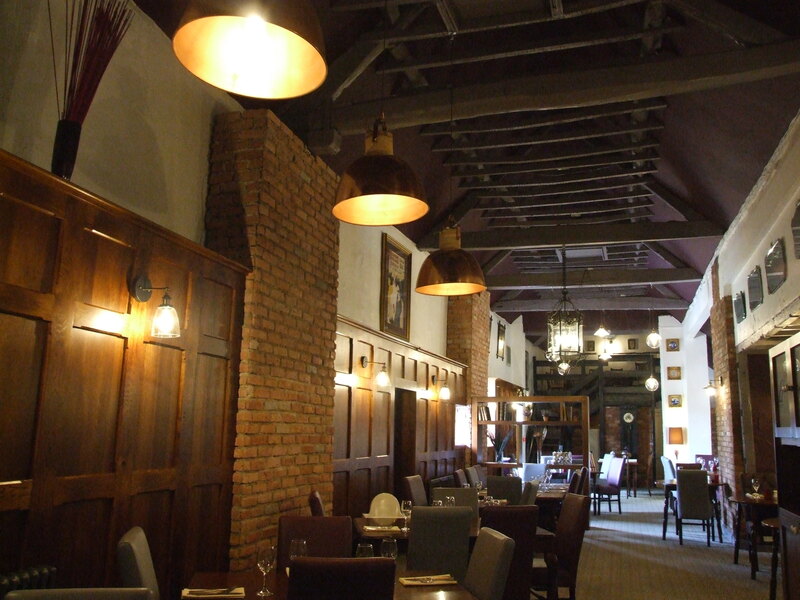 Enjoy a meal in our restaurant with exposed timber beams and a relaxing atmosphere. 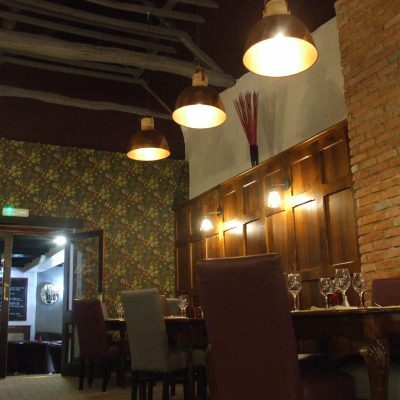 We’re proud to have earned a reputation as one of the finest restaurants near Sherwood Forest. 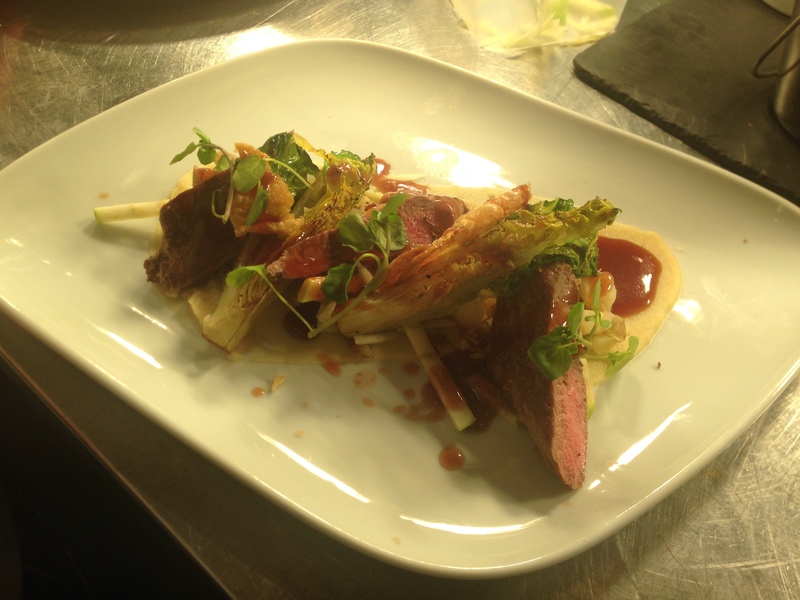 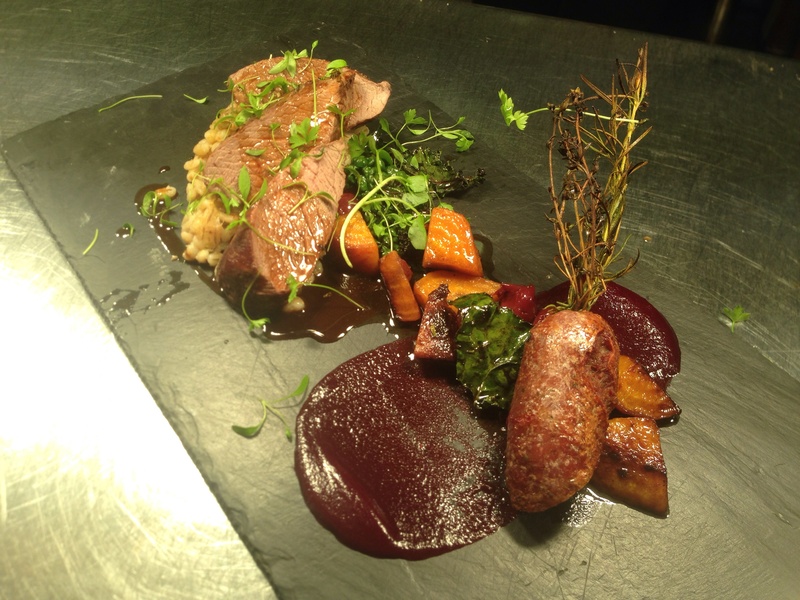 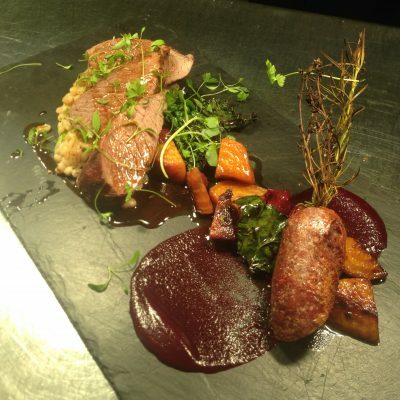 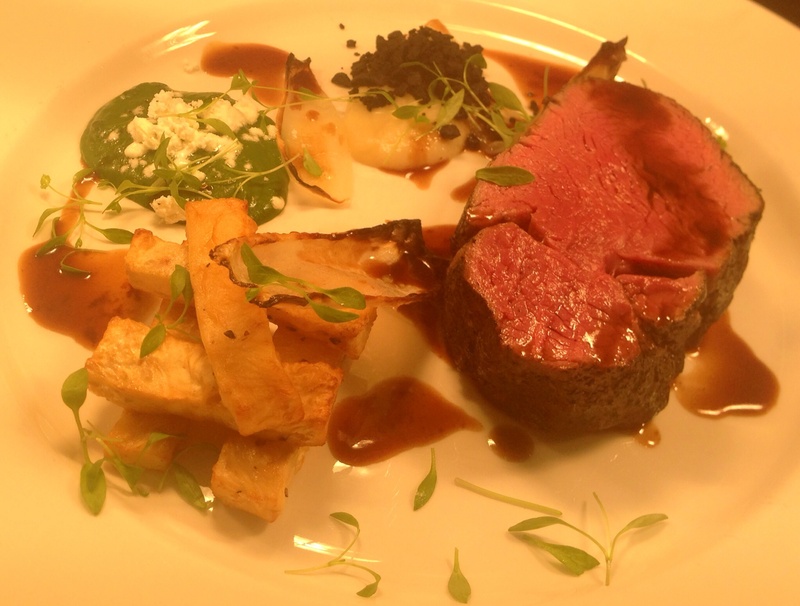 Enjoy the local produce, cooked to perfection by our talented kitchen team. 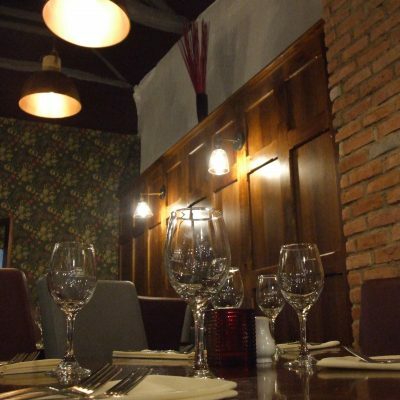 Whether you’re looking for a light bite to eat for lunch, or an indulgent meal for dinner, our restaurant fits the bill perfectly. 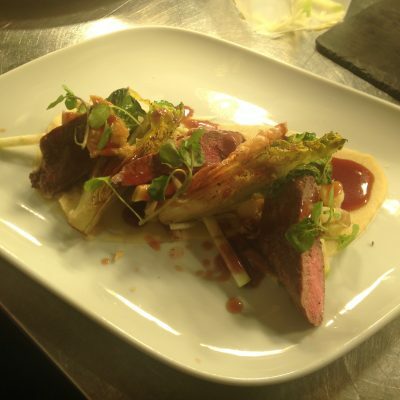 We source as many of our ingredients locally as we possibly can, meaning you get high quality, fresh food. 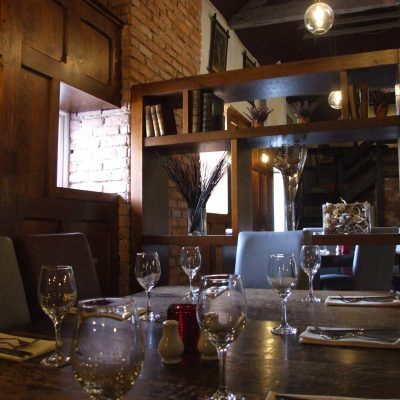 We serve food every day of the week from 12-2pm & 6-9pm Monday to Saturday and from 12-2.30pm & 6-8.30pm Sunday both in the restaurant and bar areas. 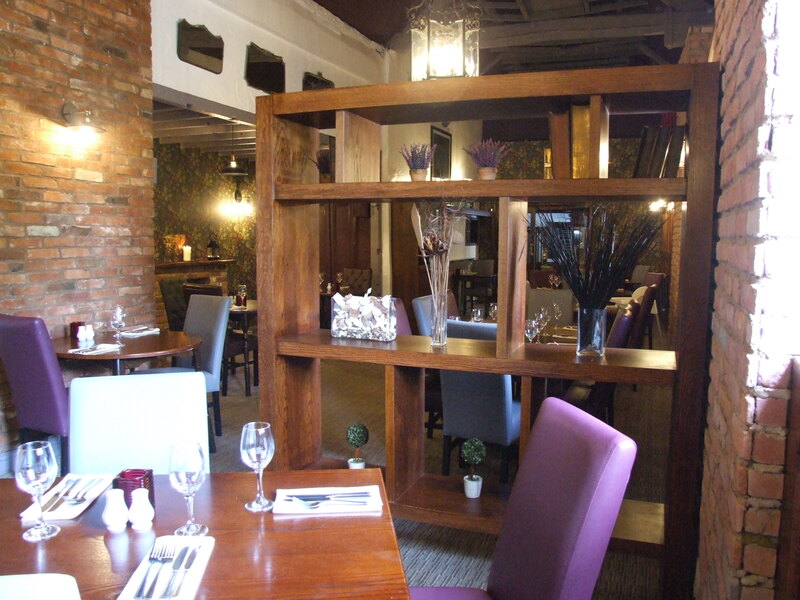 Take a look at our food menus. 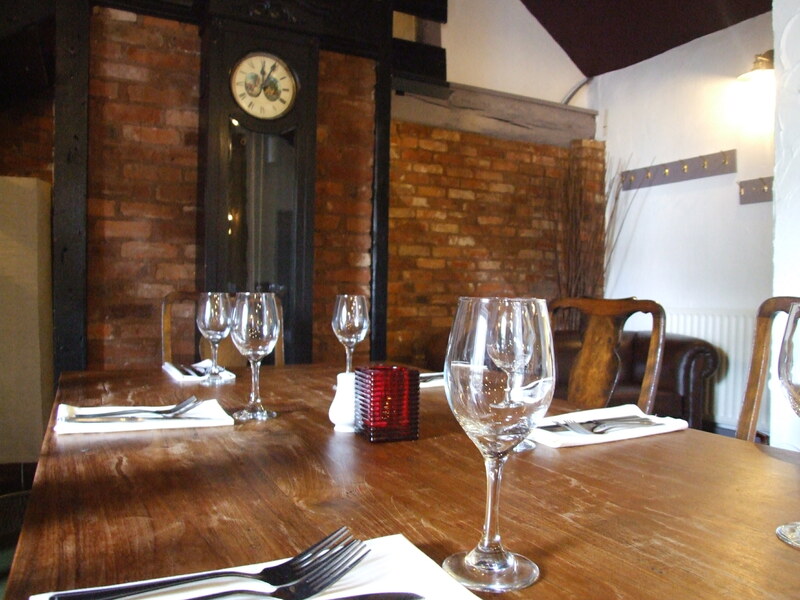 Besides evening meals, the restaurant provides a wonderful setting for special events and private functions. 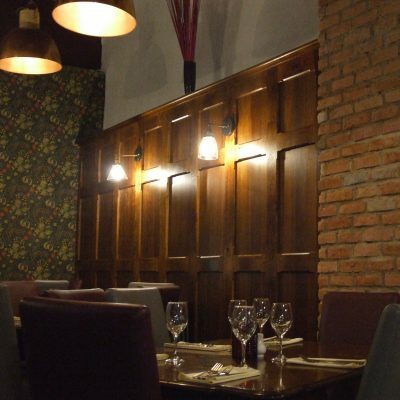 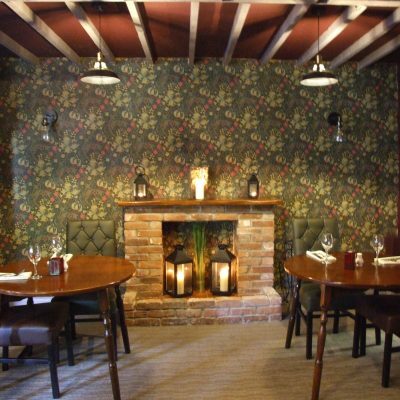 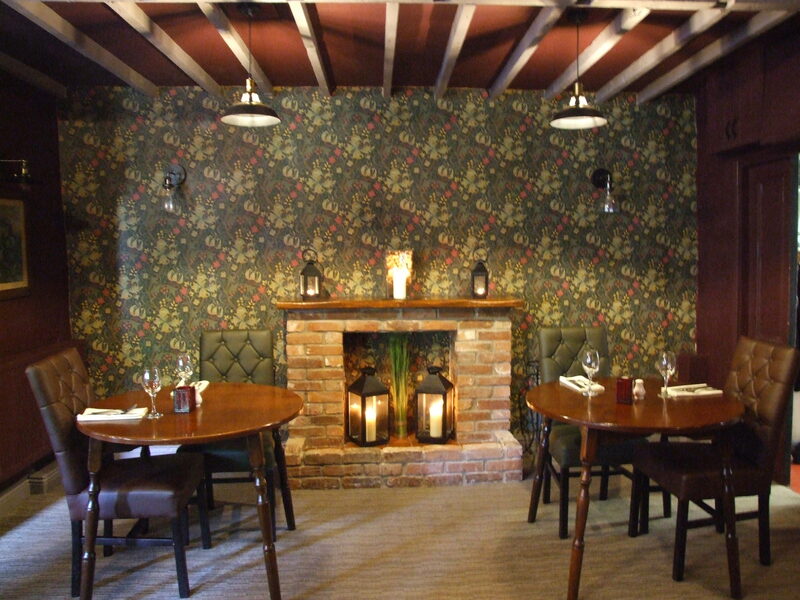 Our recently refurbished restaurant with exposed timber beams is the ideal setting for special events and whatever your special occasion is, we can tailor menus to suit all ideas and budgets. 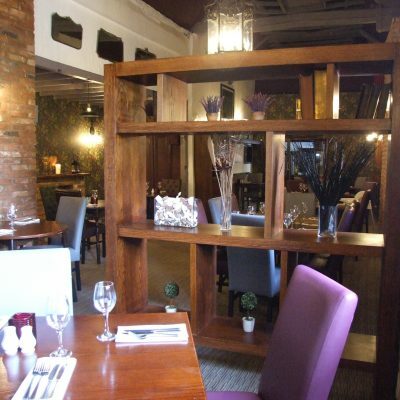 There are also 12 bedrooms available for your guests to stay in following the event. 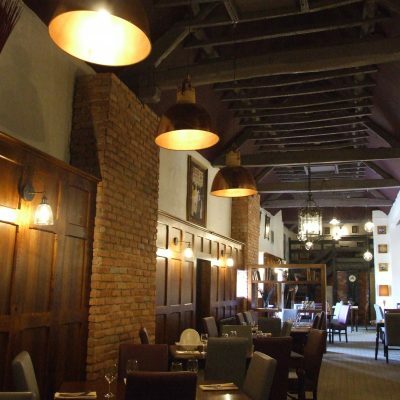 Please contact Audrey on 01623 824 443 or email us at reception @forestlodgehotel.co.uk and we will arrange an appointment in order to plan your special event.